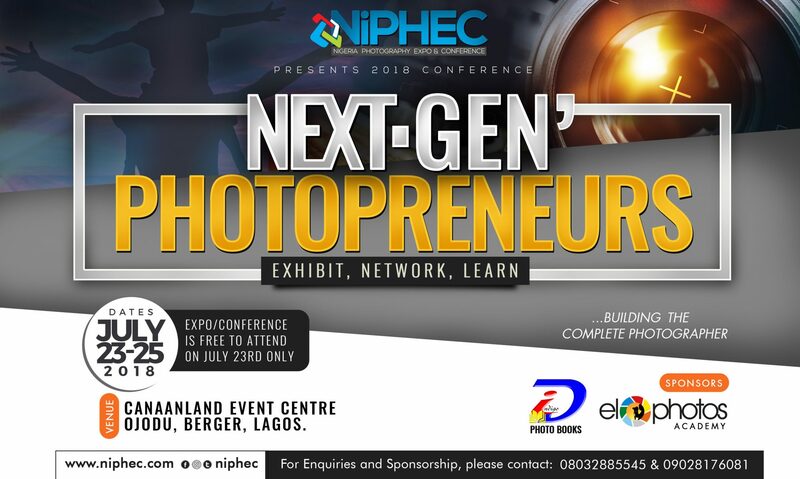 Pictures taken at the recently concluded Nigeria Photography Expo & Conference (NiPHEC). If you missed it, herein are the evidences that you missed out. Fee free to share the pictures with your friends. Next year’s edition will hold from April 29 – May 3, 2014 in Lagos, Nigeria. Lock down the dates. Pictures courtesy of Femi Adewuyi Photography. Will like to be notified of your training programs. Would like to be notified on your training program and address where it would be held. I will like to attend your Photography Conference. Previous PostPrevious And the winners of the Nikon-NiPHEC Photo Contest are….